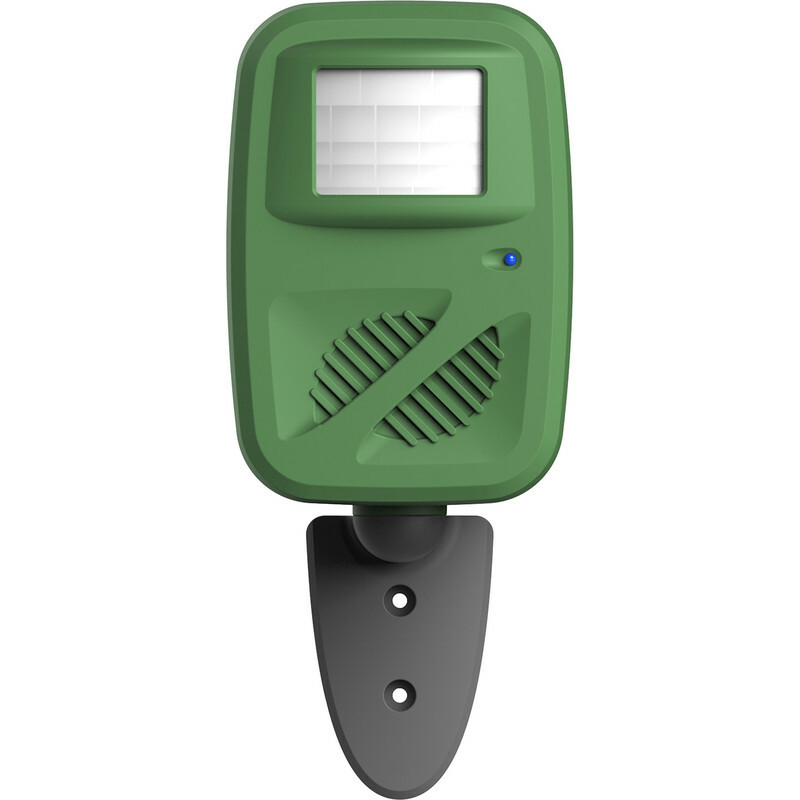 Outdoor Ultrasonic All Pest Repeller is rated 1.0 out of 5 by 2. Rated 1 out of 5 by Cos15 from Very disappointed I bought this because the squirrels where diging the soil to get our plant bulbs out. It doesn't work at all They even climb on it and sit there for a wile. Rated 1 out of 5 by Jam jar from I don't recommend this product This repeller is very poorly made. Out of the box it is not waterproof. It lasted 4 days on its first set of batteries and when I went to renew them I found water in the bottom of the case. The little window at the front was not glued in properly and let rain water in. I sealed this with hot glue and now it doesn't seem to leak but it eats batteries. 2 x 9v batteries every 4 days is expensive.